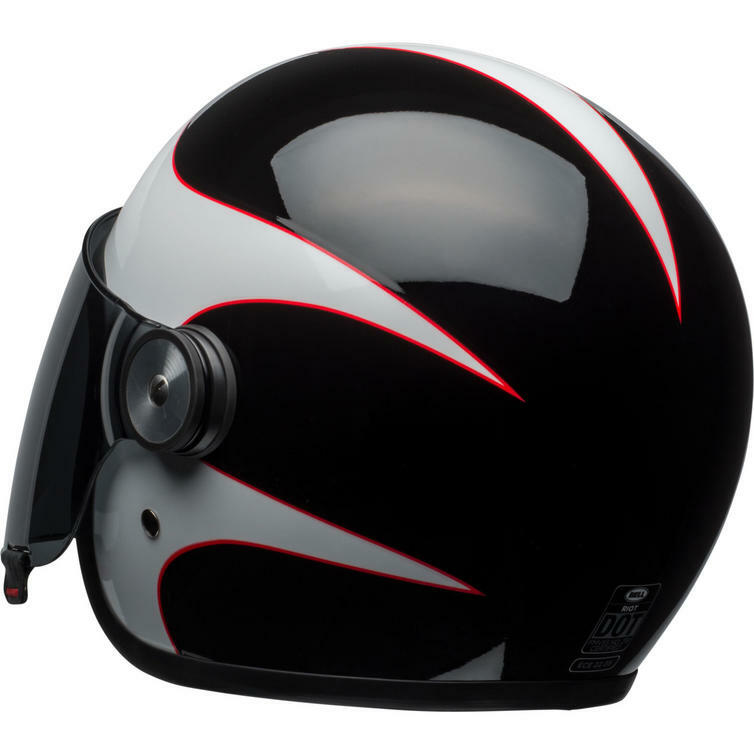 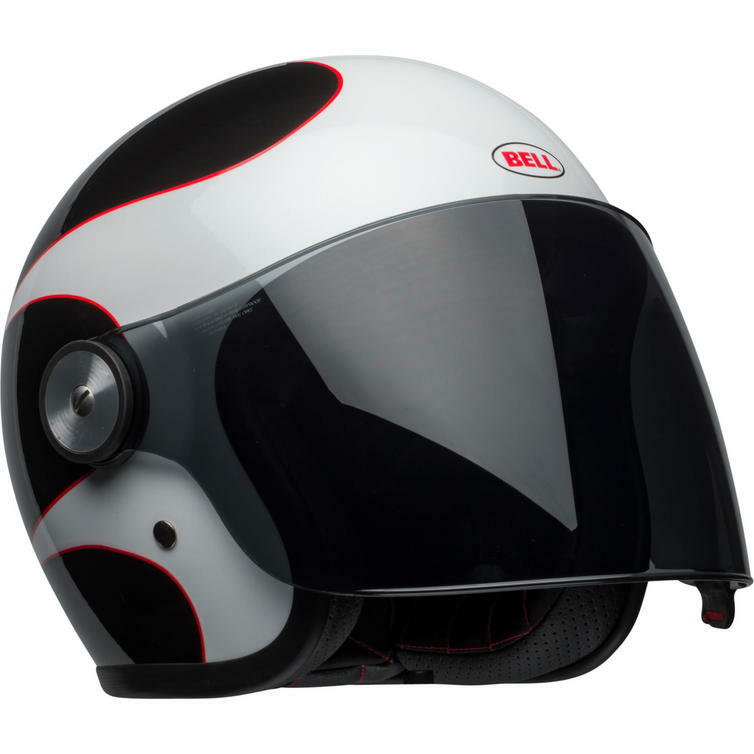 The Bell Riot Boost Open Face Motorcycle Helmet is part of the latest Bell collection. 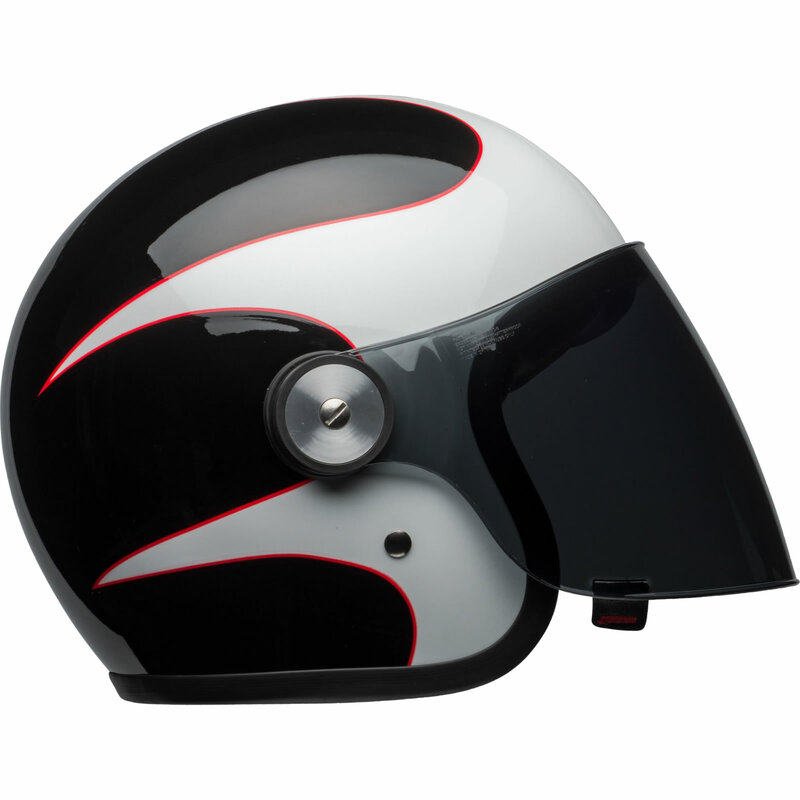 The Riot Boost is purpose built, minimalistic, yet exceptionally functional in form. 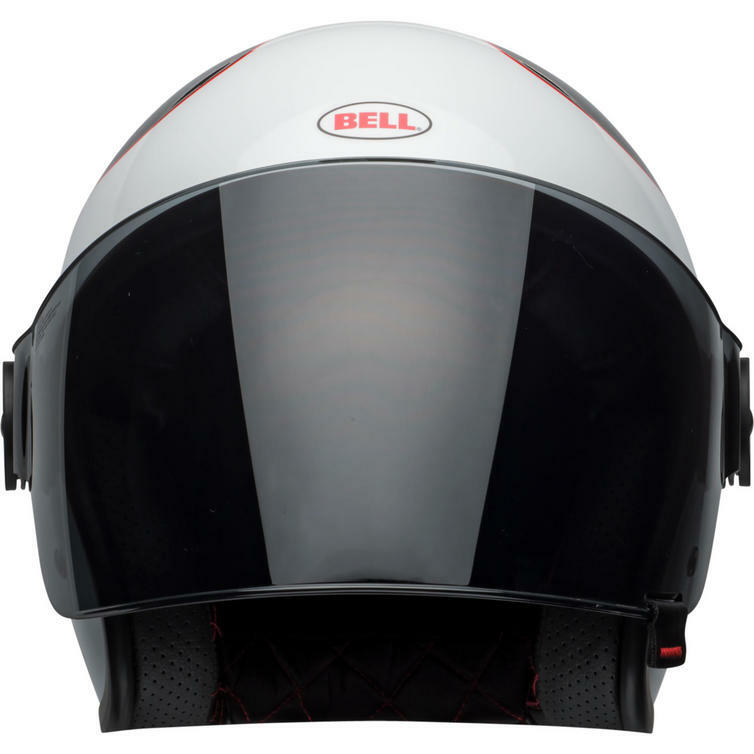 A timeless style combined with a modern interpretation in the attached, flip up windscreen make this one a true Bell original. 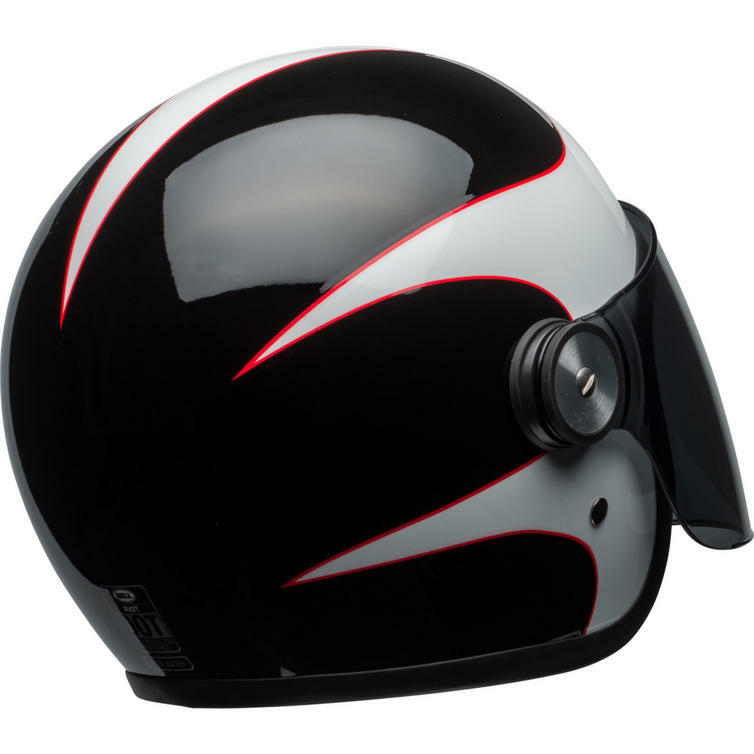 With five unique fiberglass composite shell sizes for a compact personal fit, and ECE certification, the Riot Boost is taking over a street near you. 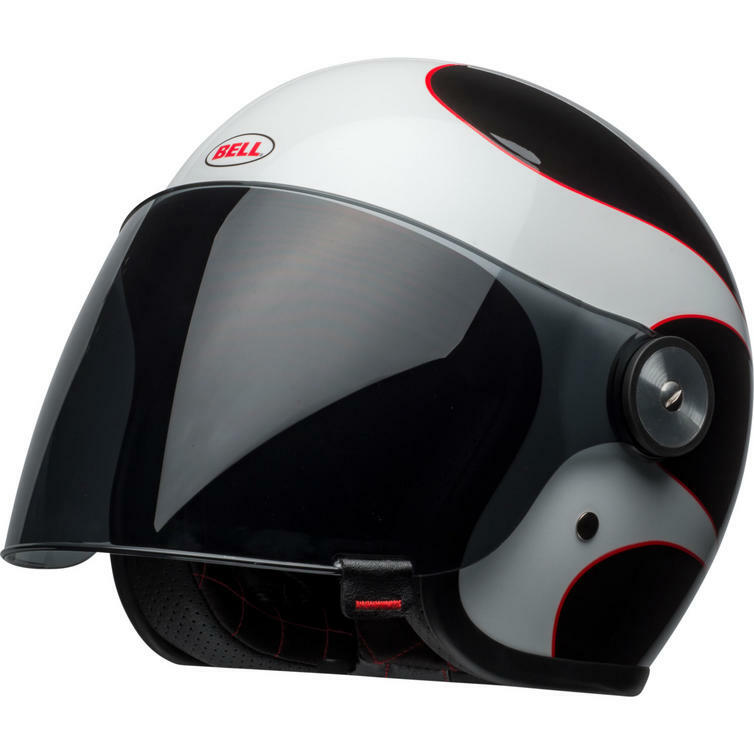 View all Bell Riot Open Face Motorcycle Helmets. 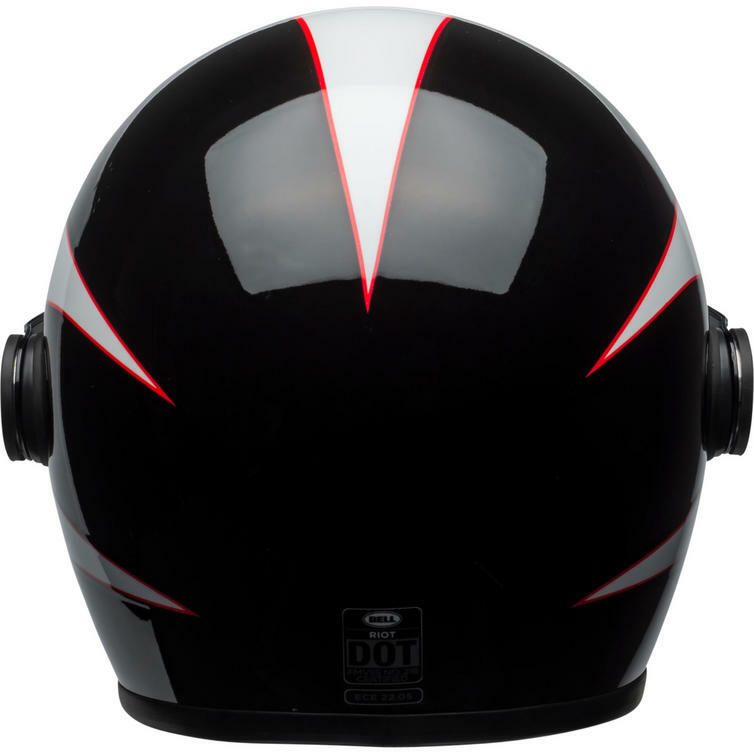 View all Open Face Motorbike Helmets.